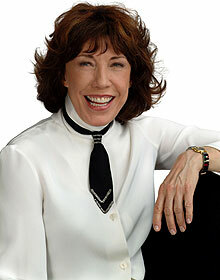 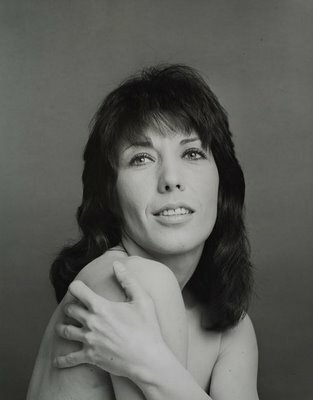 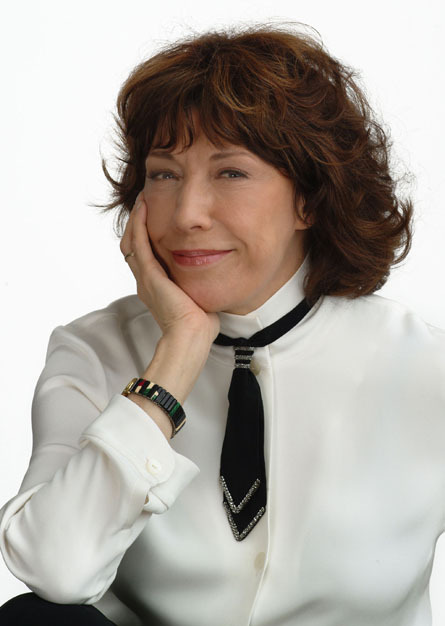 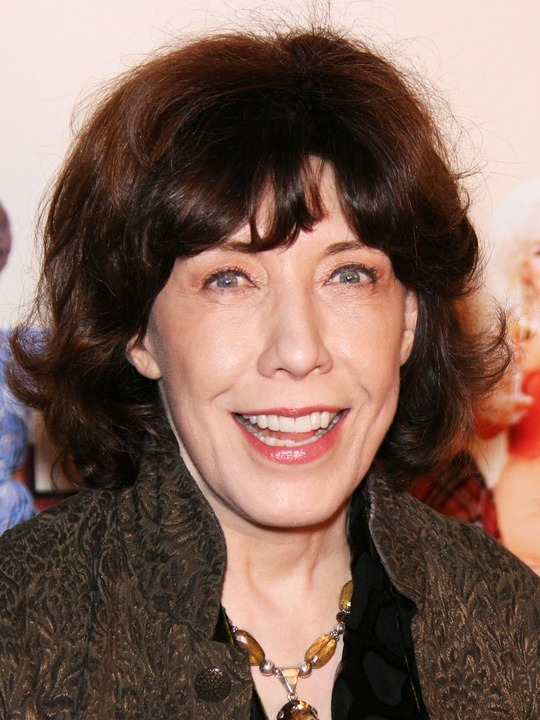 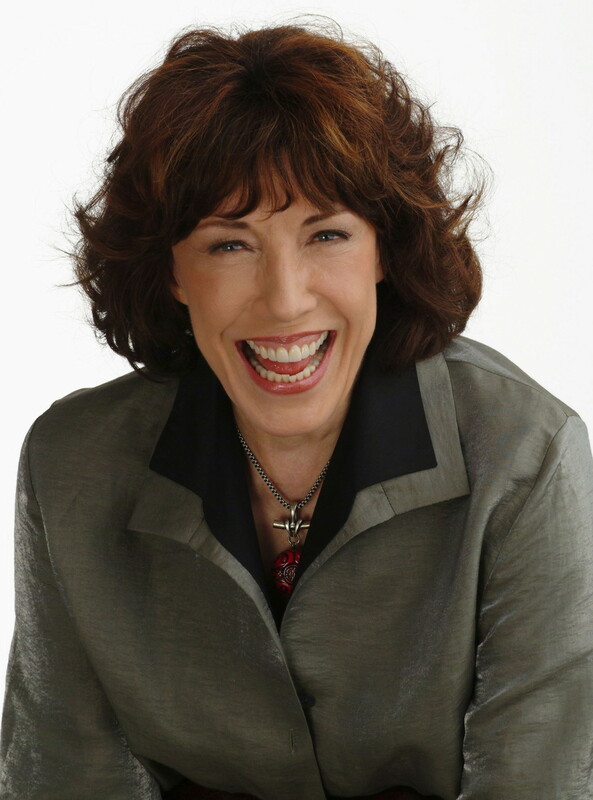 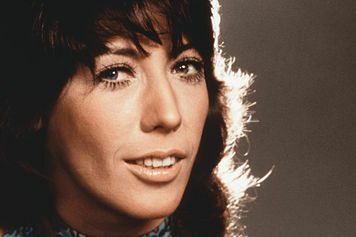 Lily Tomlin | Celebrities lists. Awards Nominated for Oscar. 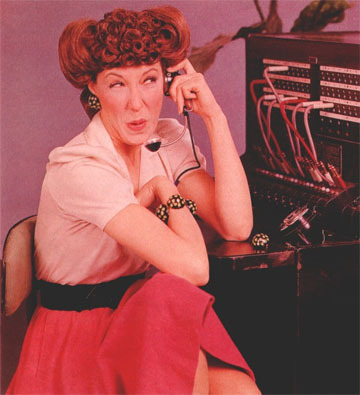 and 23 wins & 35 nominations. 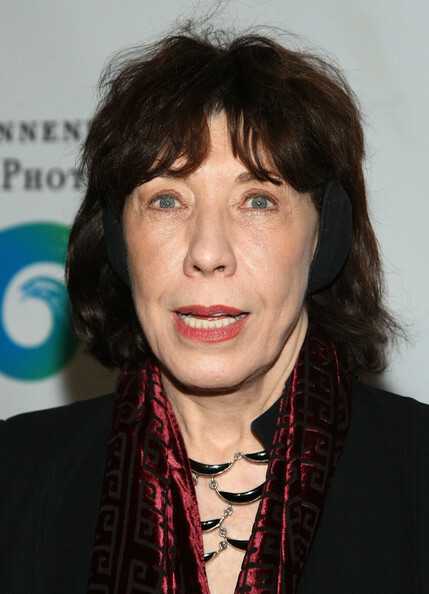 Worked like: Actress, Soundtrack, Producer, Writer, Thanks. 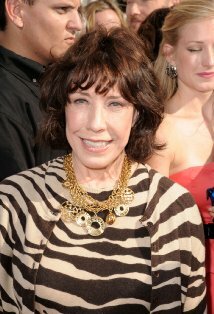 Last was: 2012 - The Procession.